Account-based marketing is all the rage. In many ways, it is just applying the time-proven strategy of account-based selling with new tools and a new integrated approach across the company. Successful ABM starts with strategy and organizational alignment, then leverages new technology for greater results. 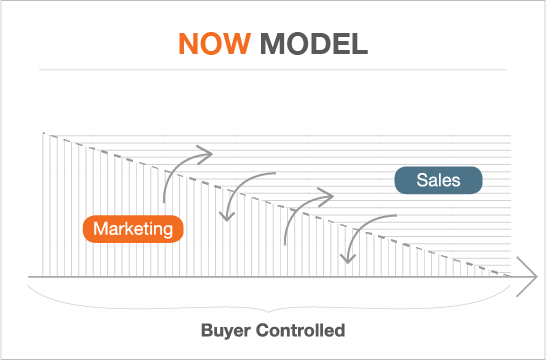 The promise of ABM is accelerated revenue at a lower cost of acquisition. 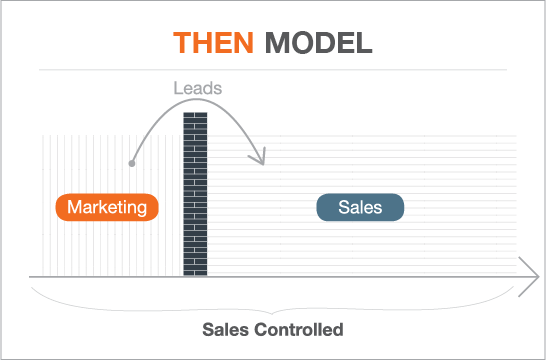 To get there, marketing and sales have to work together as a coordinated team. 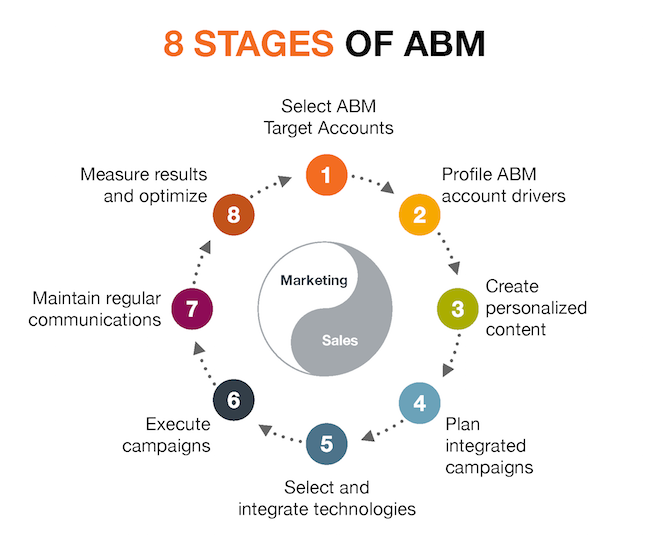 Ready to get started with ABM? Talk to our certified ABM strategists.